SSV Works X3 six speaker systerm with dual subwoofers. > SSV Works X3 six speaker systerm with dual subwoofers. Thread: SSV Works X3 six speaker systerm with dual subwoofers. New SSV Works / Kicker 6 speaker ground pounder system. This 100% complete Plug-N- Play kit includes dual 10" Kicker subwoofers and is perfect for the X3 owner looking for a great sound and tons of BASS. Everything in one box. No soldering, no cutting, no crimping! Simply bolt in the pre-installed speakers and pre-tuned amplifiers with the included vehicle specific plug & play wiring harness. 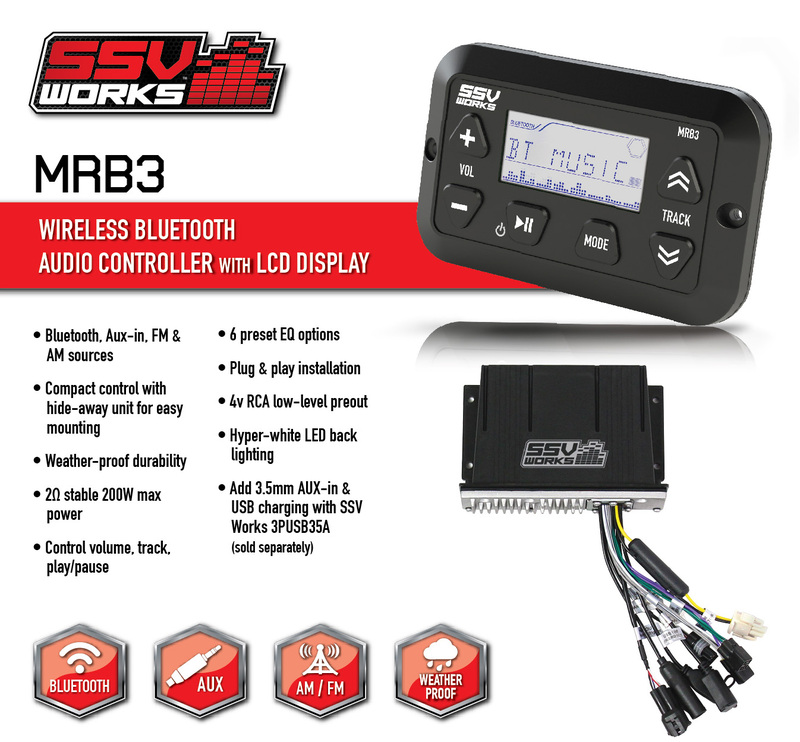 This system features the best of SSV Works and Kicker to bring your side X side the cleanest, loudest and most powerful powersports audio system available... plus, it’s easy to install so you spend more time riding and less time wrenching. 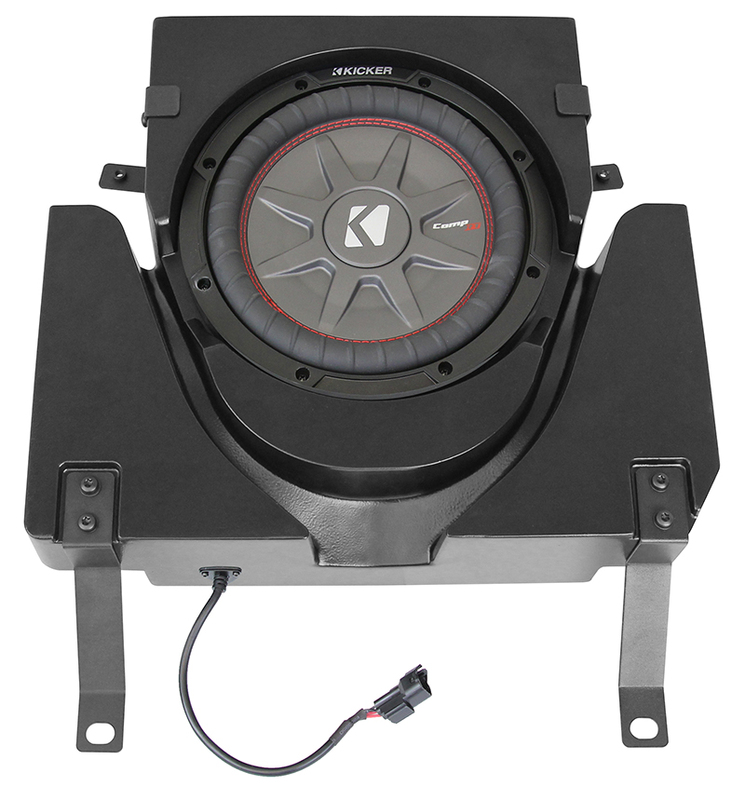 Each kit comes pre-loaded with Kicker speakers, Dual subwoofers and dual Kicker amplifiers. •Plug-&-Play harness, wiring and cables. Suggested Retail $2,649.95 / Forum price $2,385.00 shipped to most states. Please give is a call @ 818-991-1778 to order yours today. Jeffnrivercity, Utv Nut and Skinner like this. Ya'll wouldn't happen to have one of these set up somewhere, where I could hear it before I bought it? Do you have a option for rear or side door speakers? Cage mounted pods will not work in my application. They do make door speakers. 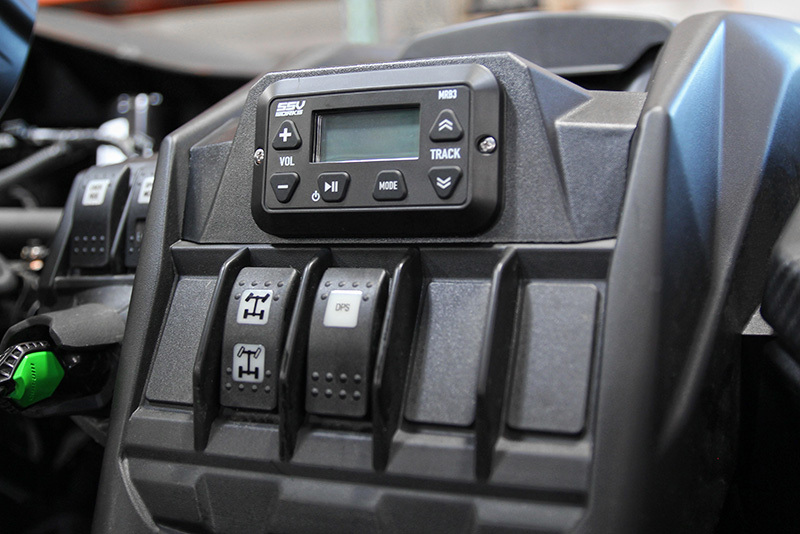 Vey's powersports is located in El Cajon and has one installed in one of their demo units. 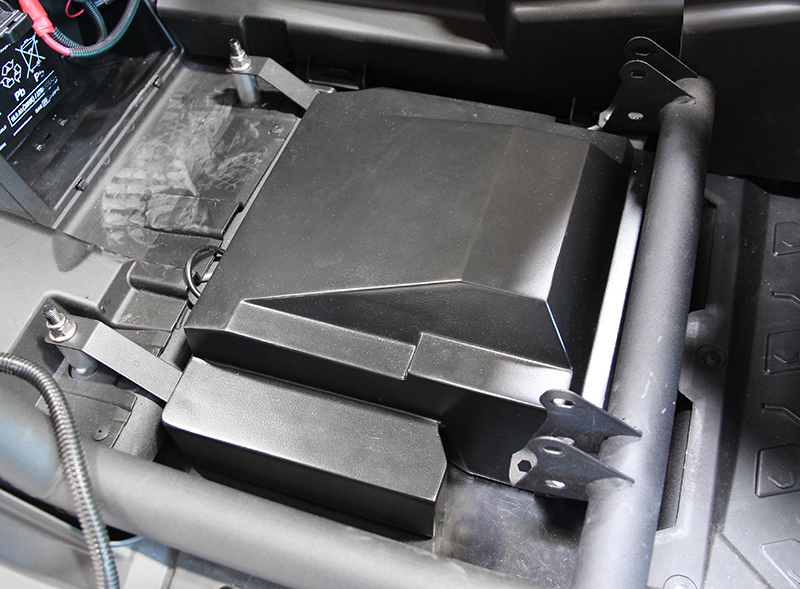 The 5 and 6 speaker kits are supplied with (2) 6.5" rear cage mount speakers and we can get you a Y connector that will allow you to add front doors, kick panel or another set of rear cage mounts. I installed the Phase 6 System in my X3 Max in two evenings. Very impressed with fit and finish of all wiring, components, and instructions. System is loud and clear until about 70 percent volume depending on music selection. I did have a few screws missing but a call to SSV had them at my door in a day. This was the second system I’ve installed and by far SSV was the easiest to install. Later on I plan to replace the front dash speakers with the SSV front kick panel pods. For now though i am very satisfied with my purchase.